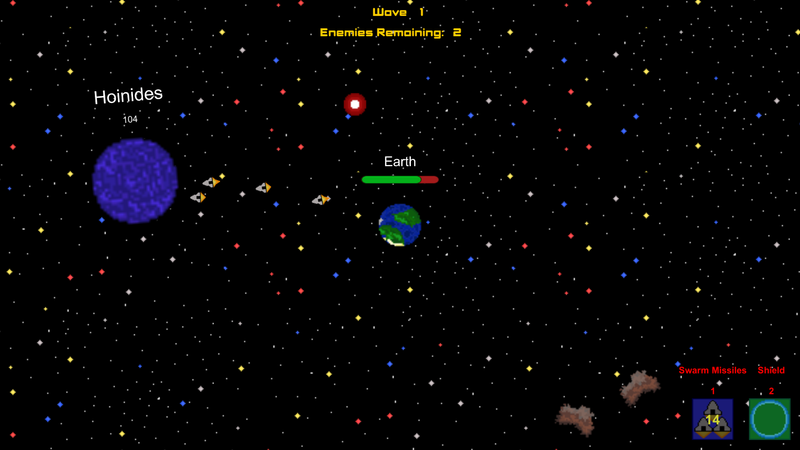 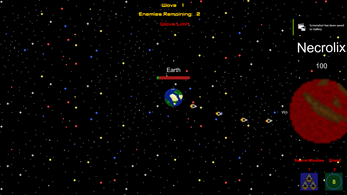 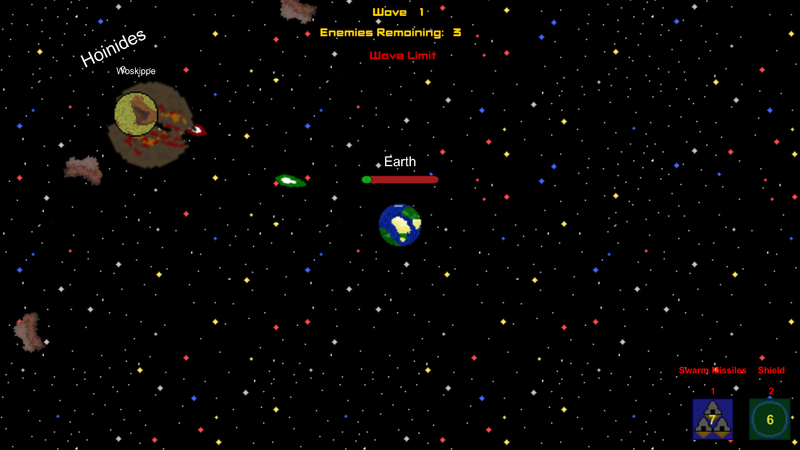 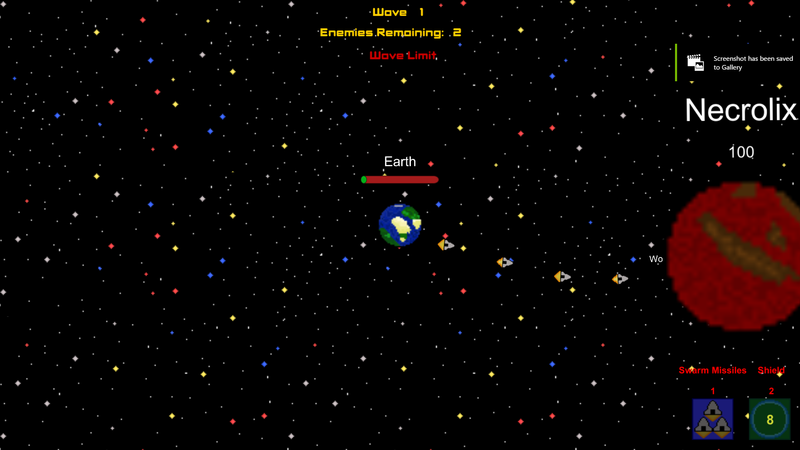 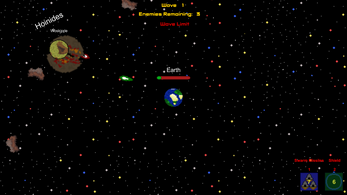 Fly and sling around space as Tiny Earth, armed with lasers, missiles, and a protective shield to keep it safe from rival planets! 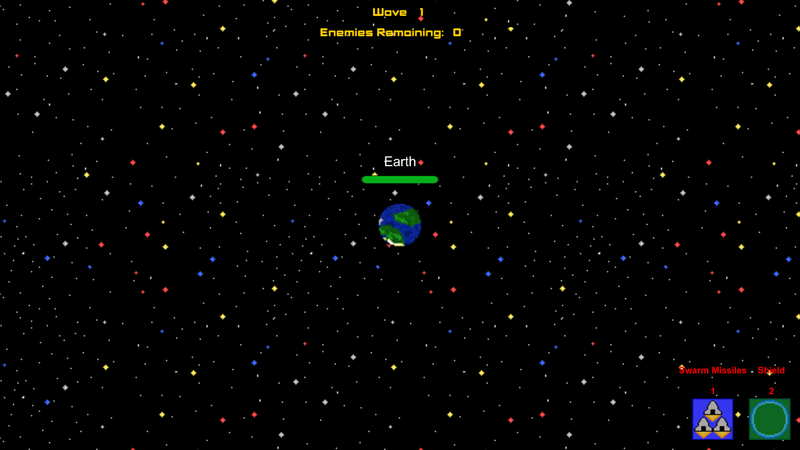 Keep Tiny Earth alive for as many waves as possible to save the Tiny Human Race! 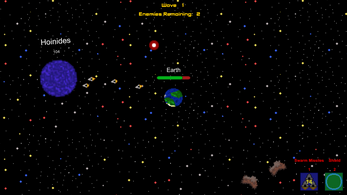 Use your weaponry or lure your enemies into asteroids or blast the asteroids towards them to cause carnage, whilst dodging toxic gas clouds! Simply unzip the folder and launch the executable.